Originally from Toronto, Canada, Allister moved to California in 2004 to advance his personal training career. 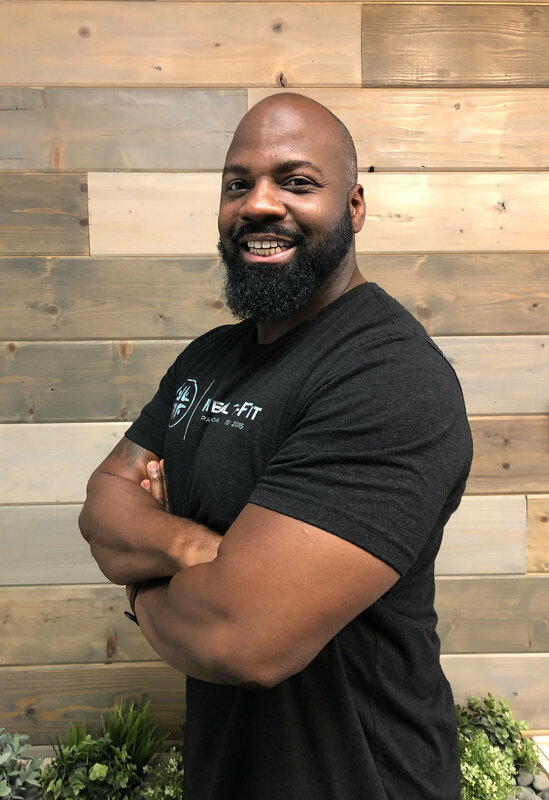 With an infectious smile, laugh and the fitness training skills to match, he has helped a great number of his clients reach their health potential. At the young age of 14, Allister was selected to Canada's first Gifted Athletes Program in which only 100 students were selected from across the country. As a successful track & field and football athlete, he understands the rigors of training as well as the importance of recovery. As a former competitive body builder, he also utilizes various training techniques that help you reach your aesthetic goals. With a fascination in body mechanics, he always instills proper form with his clients because he understands that less injuries coincides with better results. With his numerous certifications, he continues to invest in continuing education that both quenches his thirst for knowledge and serve his clients to the best of his ability. His clients range from your grandmother that wants a life of independence again to the elite athlete that is trying to shave milliseconds off his time. Regardless of your starting point, he takes an individualized approach to keeping you mobile and active to restore your belief in health’s potential. ACSM - Group Exercise Instructor (GEI). Book: Their Eyes Were Watching God.